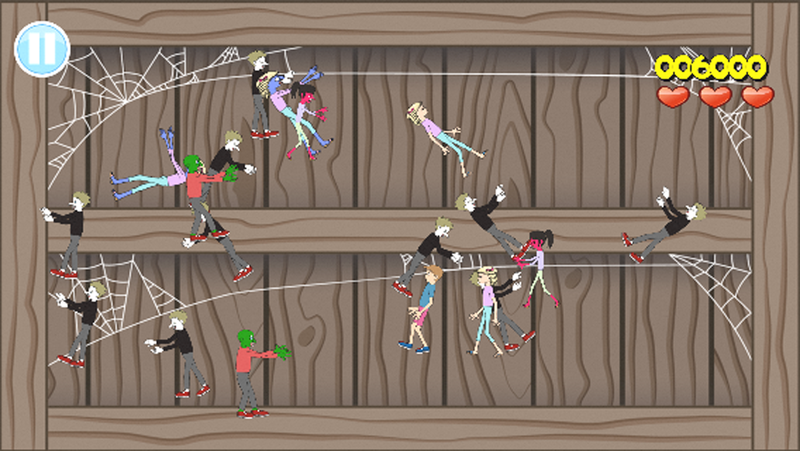 Smash the Zombies but be careful not to smash the humans. 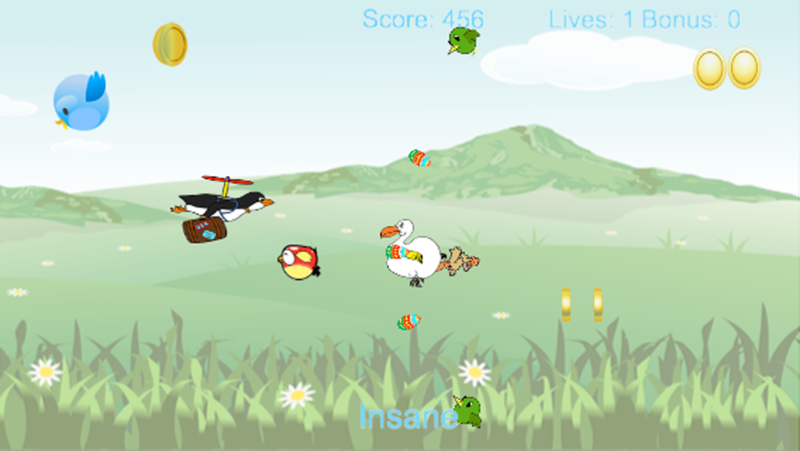 Winter is over and “Hover Bird” visit to his cousins in the North is over. 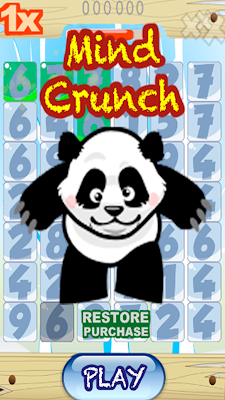 It is Time for him to fly back to the South Pole. 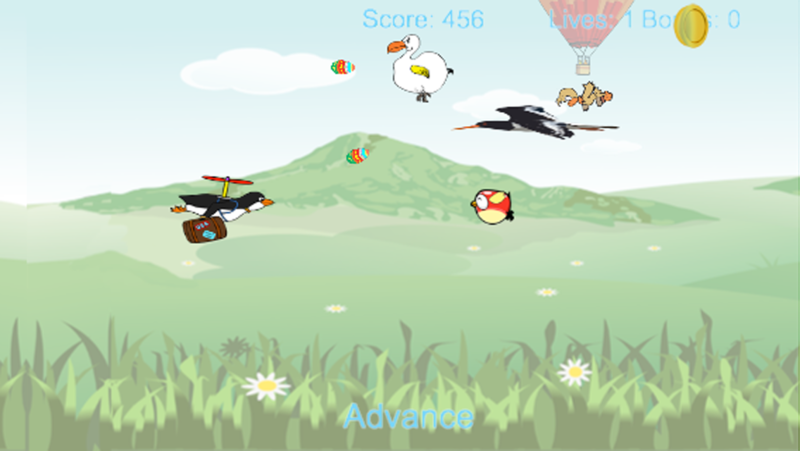 Because “Hover Bird” is a Penguin he will need assistance from his helicopter blades. 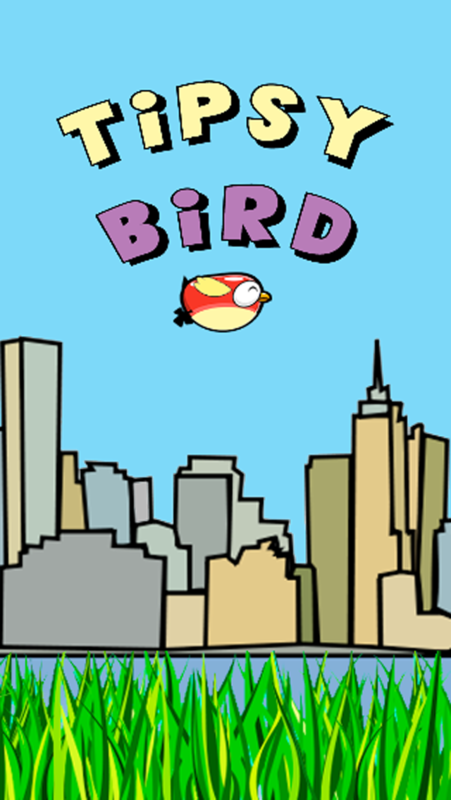 Since winter is over all the birds that flew south for the winter are returning. 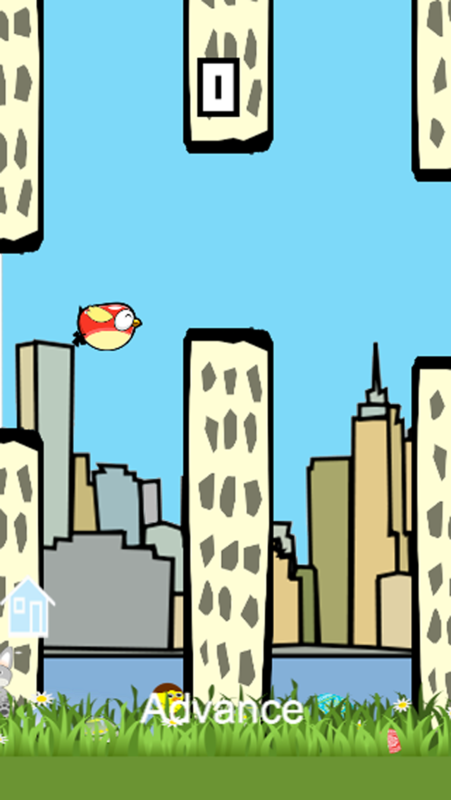 “Hover Bird” must avoid hitting the returning birds. 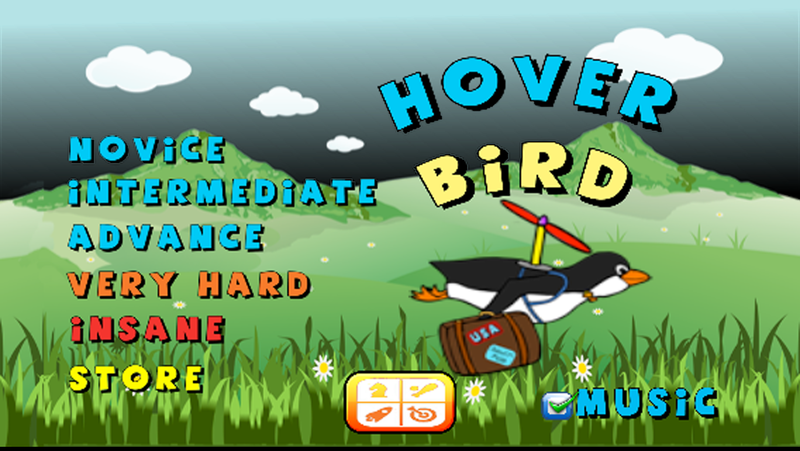 Hitting a bird will cause extensive damage to the helicopter blades and prevent “Hover Bird” from returning to the South Pole. 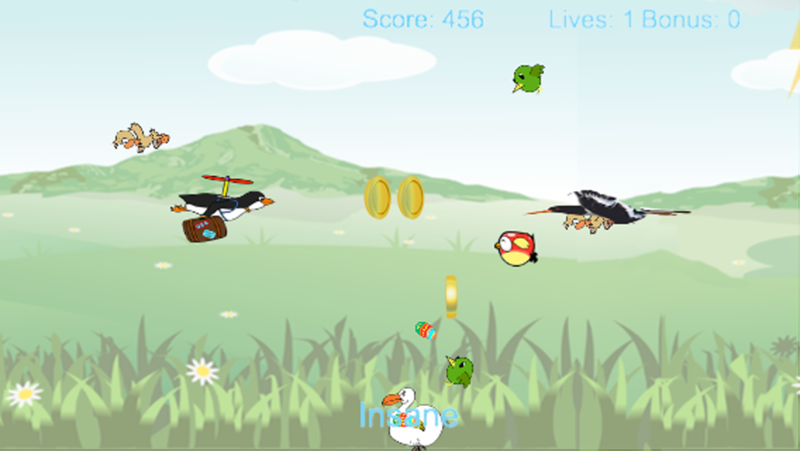 - Tap the screen to have “Hover Bird” fly up. 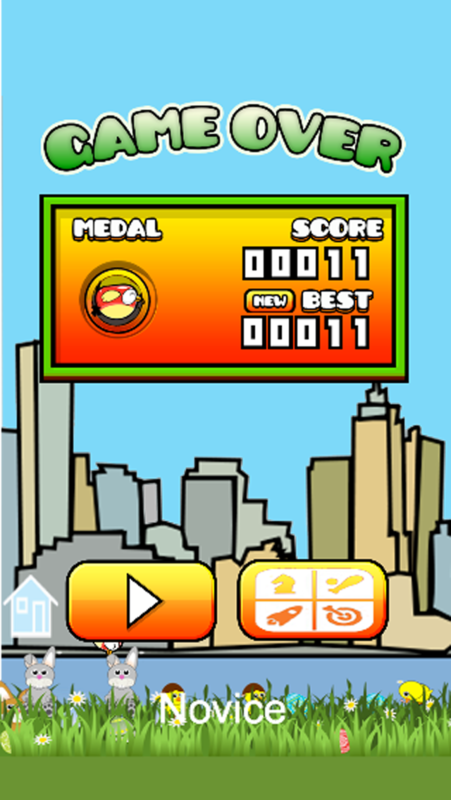 - Collect special "Shield 3 coins" and get a few seconds of protection from collisions. 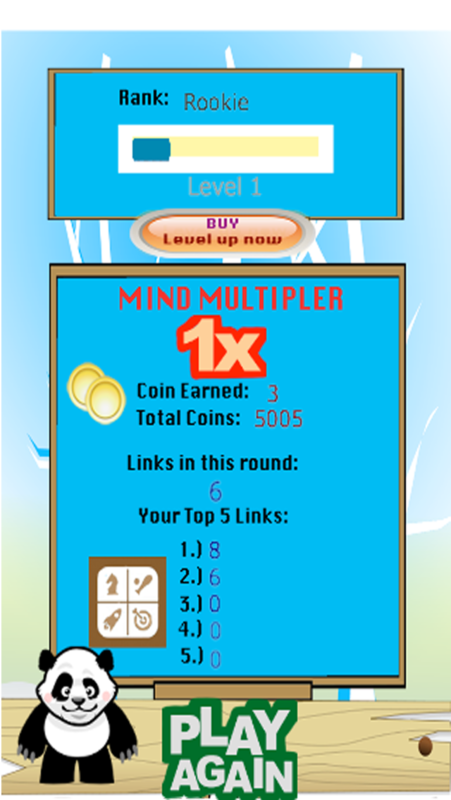 - 5 Levels of play from Novice to Insane. 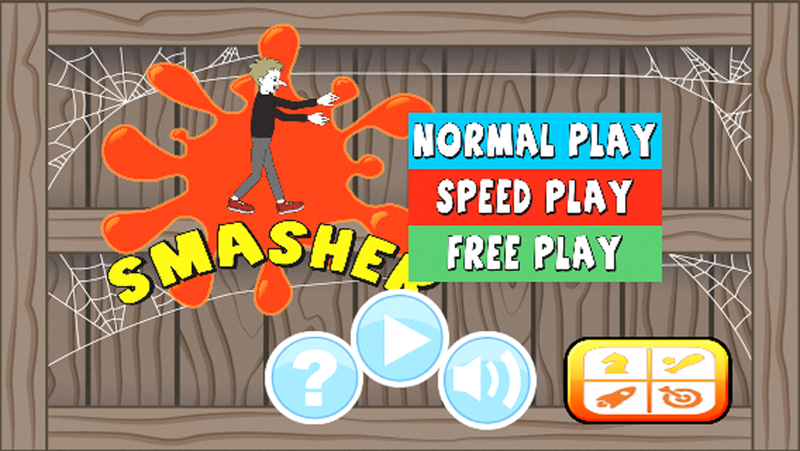 - GameCenter enabled for each of the 5 levels of play. 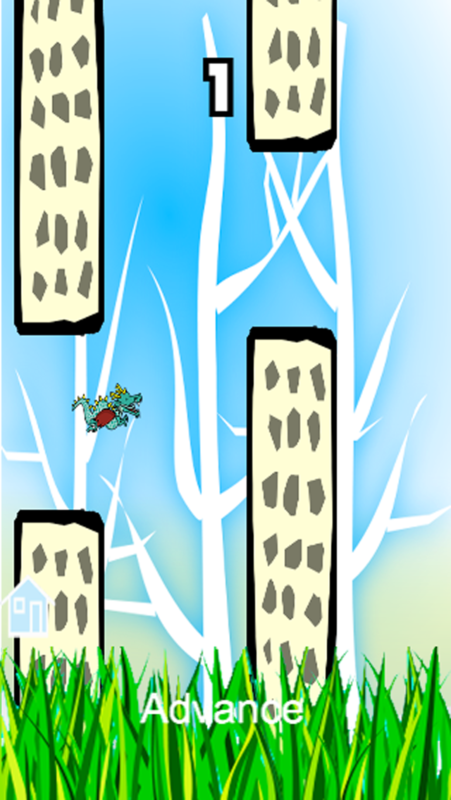 You flap around with your Flappy Dragon knocking off Flappy Birds and Flappy Fish. 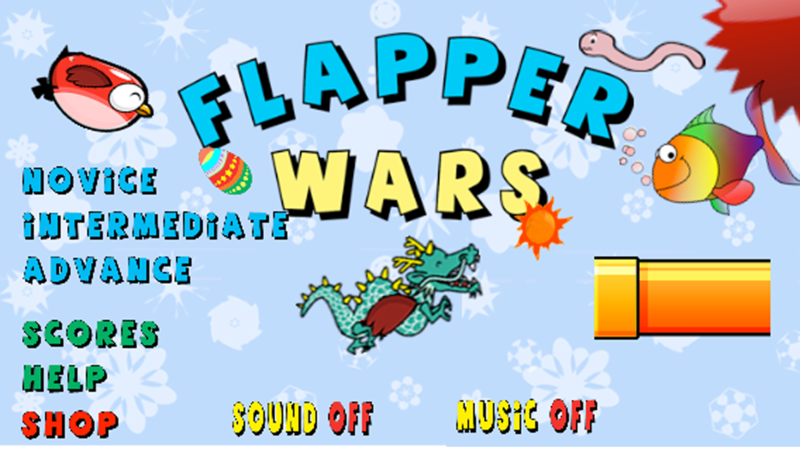 Give "Flapper Wars" a try it is FREE in the Windows Store. Challenge your memory and attention with "Mind Crunch". Your body isn’t the only thing that needs a workout. 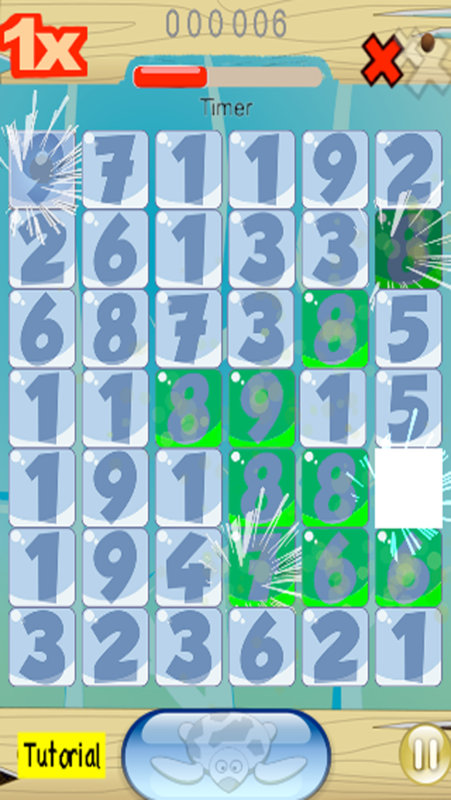 Keep your brain fit with this addicting puzzle game. Connect the numbers that are one number higher, lower or the same. 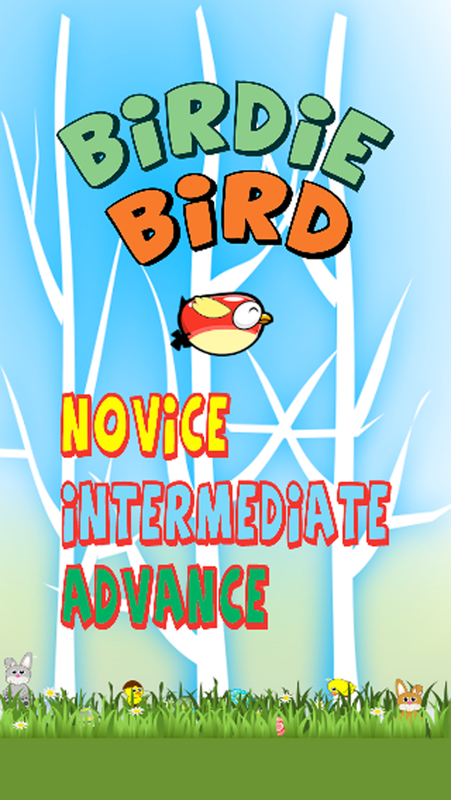 Start off with Novice and learn how to fly the Little Bird. As you get better then try the more advance levels. 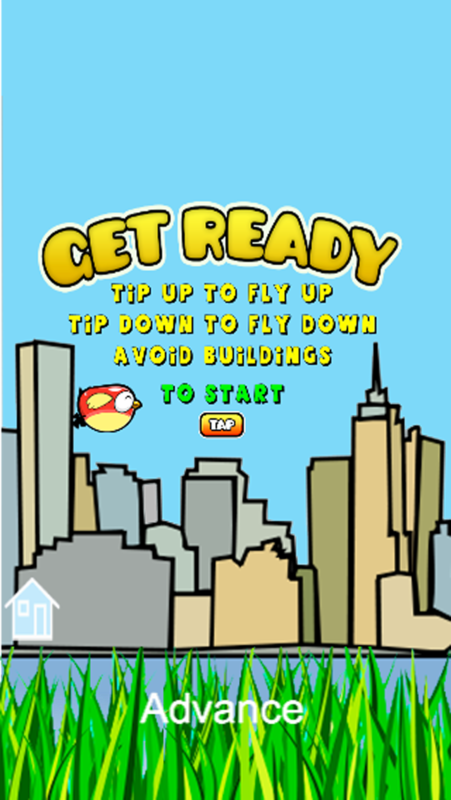 Flap your wings to avoid hitting the buildings. 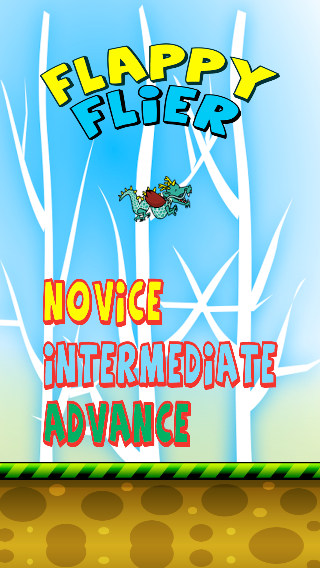 Three levels of play Novice, Intermediate and Advance. 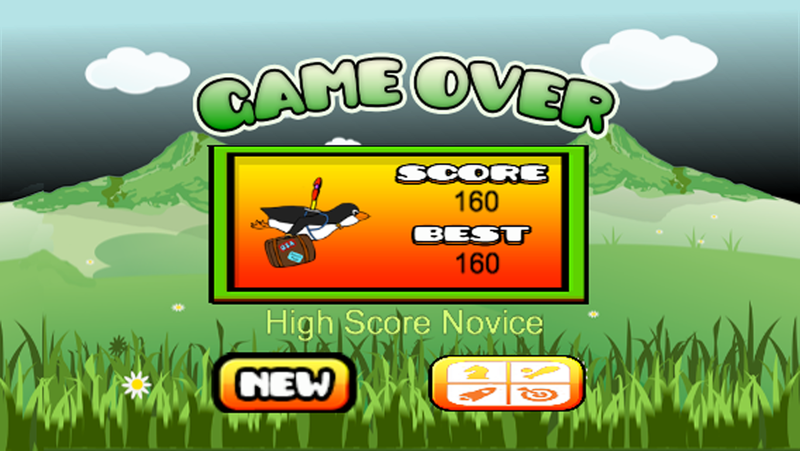 Practice at Novice and work your way up to Advance. 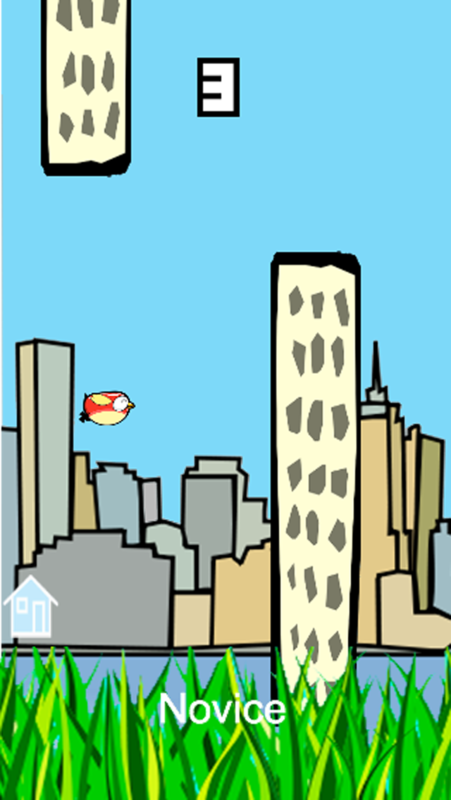 Flap your wings to avoid hitting the buildings. 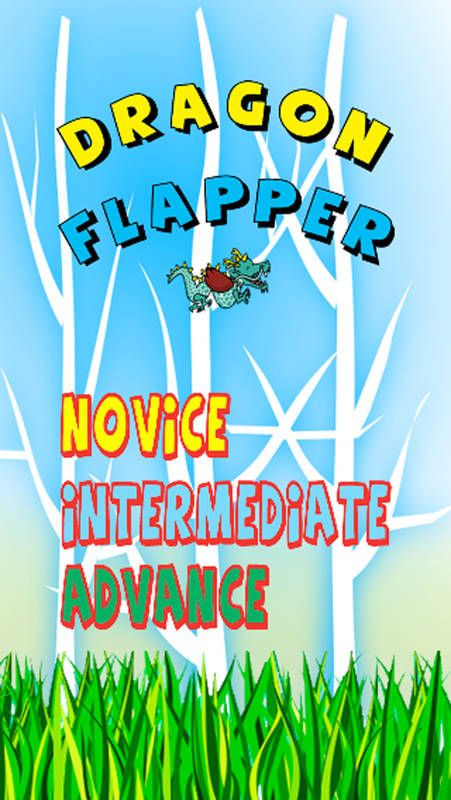 Three levels of play Novice, Intermediate and Advance. 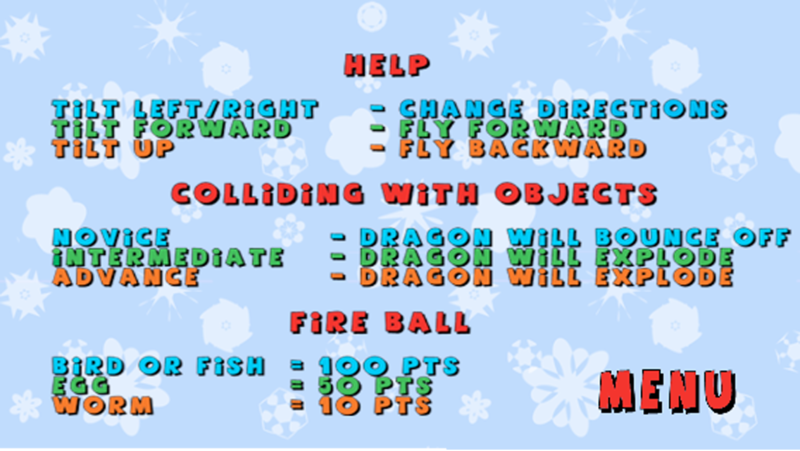 Practice at Novice and work your way up to Advance. 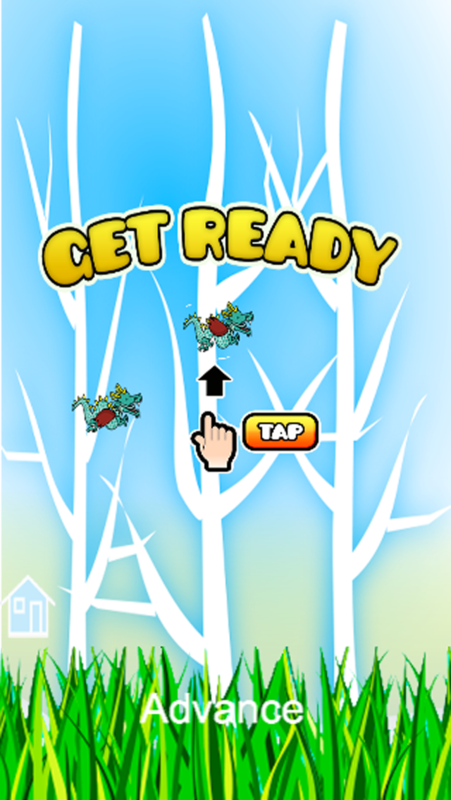 Tap screen to flap your wings. Note! The higher your score the faster it goes. 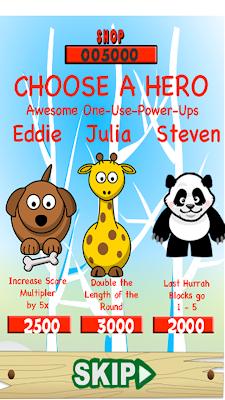 Now available in the Windows Store. 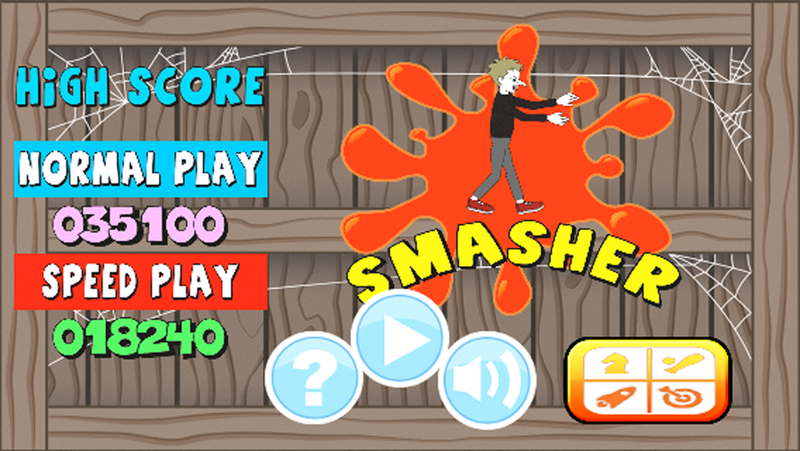 Coming soon to iTunes! !